How do I import data into my account? 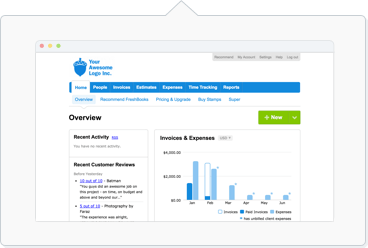 How do I verify my FreshBooks account? How does archive or delete work? Can I track data for multiple businesses? How do I manage my Company Profile? How do I change the date format in my account? Which web browsers can I use with FreshBooks? How do I refer FreshBooks to others? How do I switch back to FreshBooks Classic?